Save 10% with code ADVANCE10 when you book 10 days in advance. 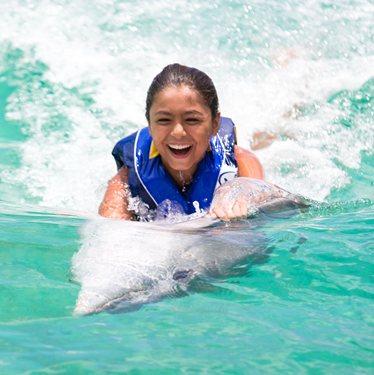 Save $30 on the Dolphin Swim Adventure! The popular series is BACK for its fourth year and early bird pricing is available now! 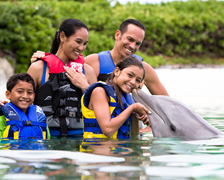 When you book the Dolphin Swim Adventure now! 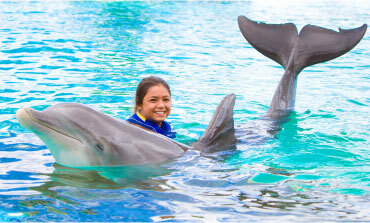 SAVE UP TO 40% on animal experiences! 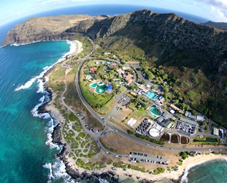 Sea Life Park is Hawaii's best wild life and wild animal park, offering fun and educational animal experiences for the entire family. 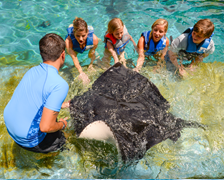 With a focus on education and conservation, our shows, exhibits and interactive programs offer thrilling, once-in-a-lifetime up-close encounters, like swimming with dolphins, petting sharks, and more! 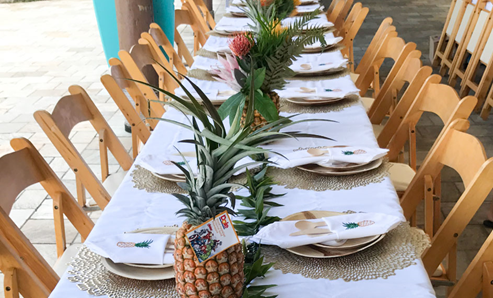 Join us at the best aquarium in Oahu for educational activities and field trips, great family dining options, our many special events including the nightly Ka Moana Lū‘au , and of course, the best place to swim with dolphins in Oahu. 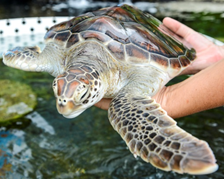 Experience the best family Oahu aquarium and animal encounters! 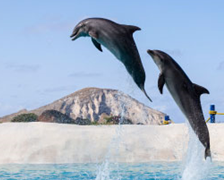 Meet a sea lion, swim with sharks, or play with dolphins! Book online to guarantee your spot. 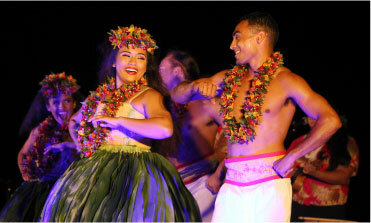 With tremendous views of the Makapu’u Coastline and Rabbit Island, as well as a wide variety of unique interactive experiences, Sea Life Park is the perfect location for a company picnic, luau, concert, wedding or party.